Across the sand, something is moving. Slowly. Stuttering. But real. 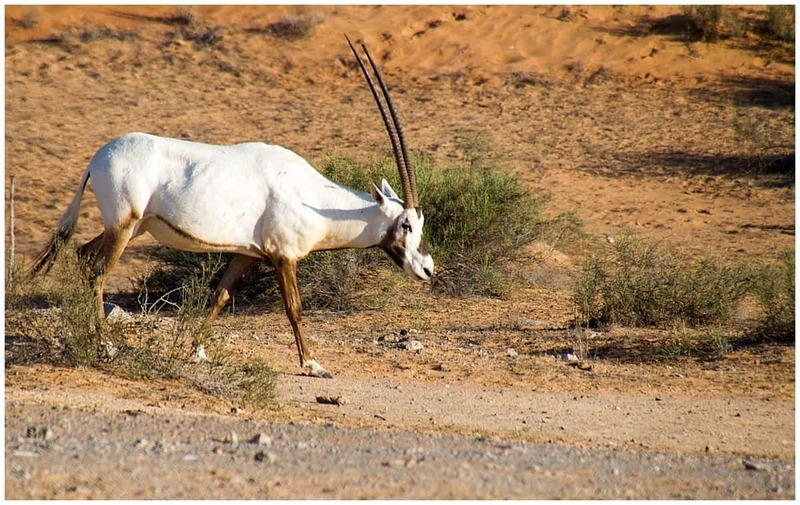 An oryx, I think, white flanks caked in dust, horns piercing the air. It’s almost as though she’s following the sun, appearing with its quiet, dawn-like shift across the dunes. It’s early, but as a new mum, I’m used to early. I’m not that used to quiet. A bird dips its wings in the water and I hold my breath, waiting watching. 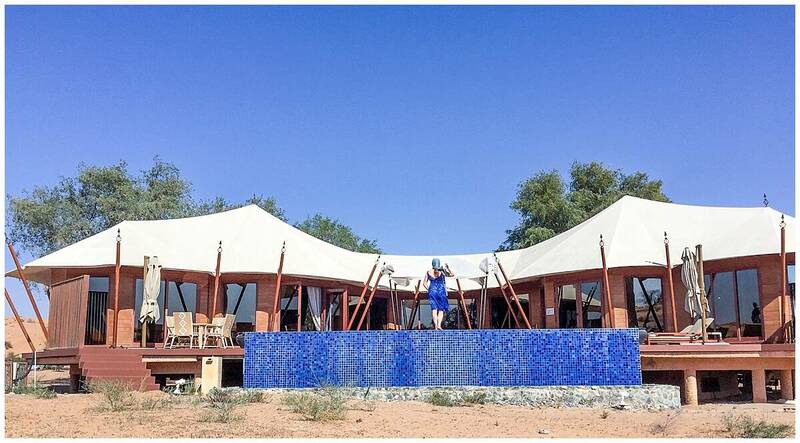 Mix of high luxe glamping villas and more traditional rooms set in a desert nature reserve. Clean lines, Arabian influence and beautiful design, combined with different activities, allow for both relaxation and a glimpse into local culture. In Ras Al Khaimah in the United Arab Emirates, just a 45 minute drive from Dubai airport. 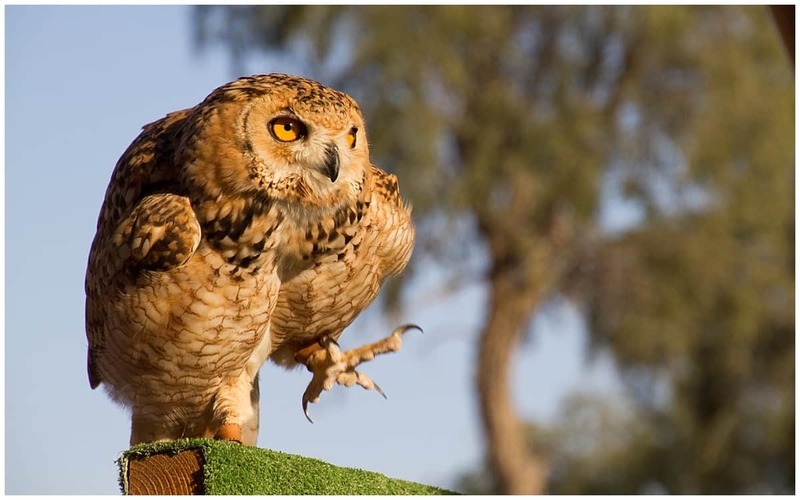 Beyond that, it’s set in the 1235 hectare Al Wadi Nature Reserve (wadi means oasis.) From the hotel, drives of 20-30 minutes take you to the coast or to the top of the Jebel Jais mountain range and world’s longest zipline. A shorter drive takes you into an introductory Bedouin camp, but you will need to drive to visit anywhere other than the hotel. 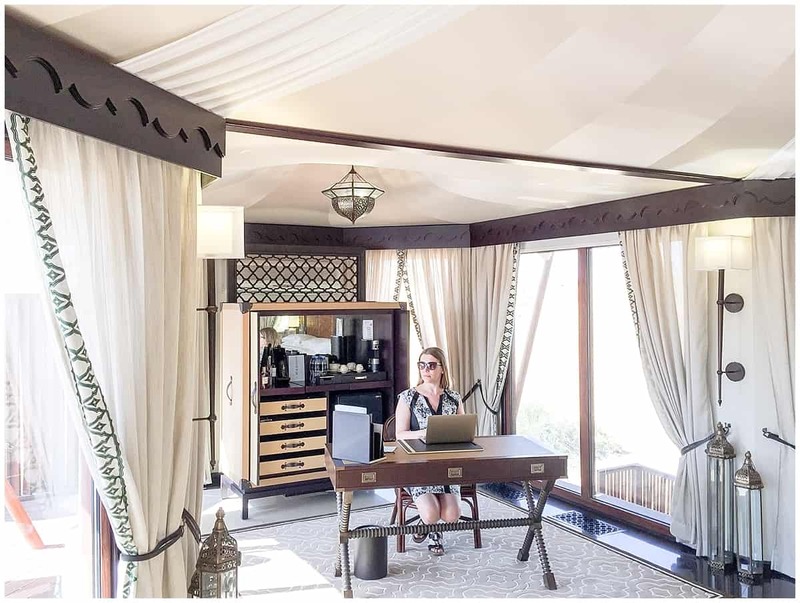 Find more information about the different room options at the Ritz Carlton Al Wadi over here. 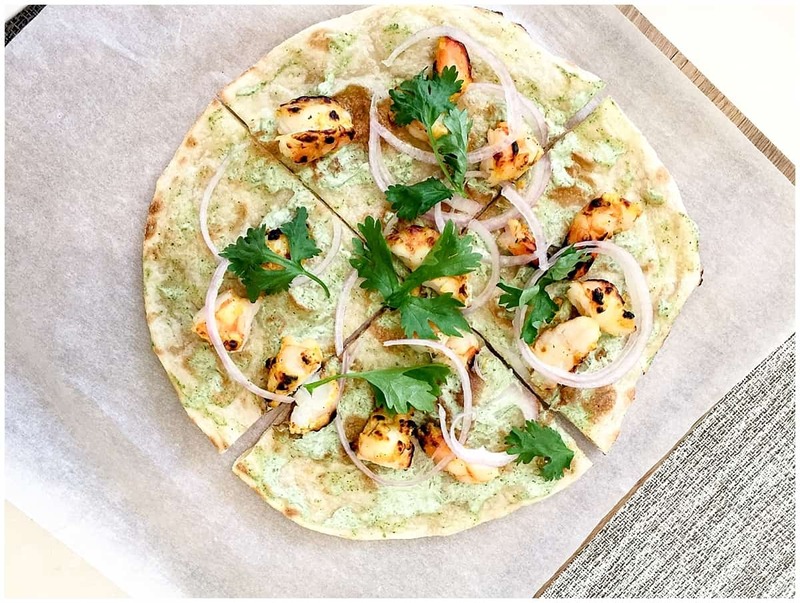 What is the food like at the Ritz Carlton Al Wadi? The main restaurant is the Kaheela, an all day, all out buffet with a la carte options to match. The design of the room and outdoor space is gorgeous, with latticework, bright white lines and perfectly framing foliage. The other main food spot is the incongruously named Farmhouse, with the feeling of a distinguished gentlemen’s club. Blue and yellow leather chairs wait besides textured brick walls and shelves brimming with globes, ceramics and glassware. When it comes to what arrives on your plate, though, both places excel with fresh flavours and a fusion between Arabic and Indian cuisine and aged meats. Private and dune-top dining is also possible, though I didn’t have time to check this out. 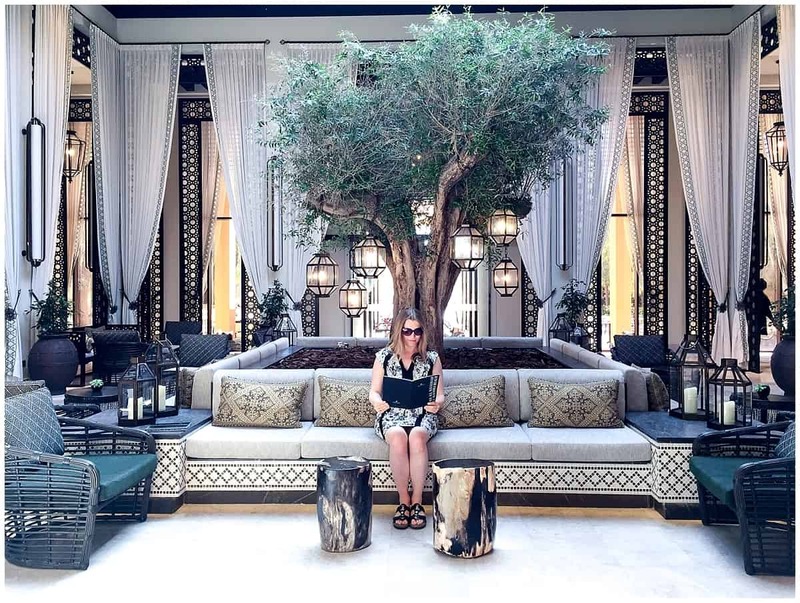 What is the Ritz Carlton Al Wadi like for kids? Private luxury in a beautiful natural setting that’s a desert instead of the sea. Who it’s not for: people looking for sharp city life or adventure sports. 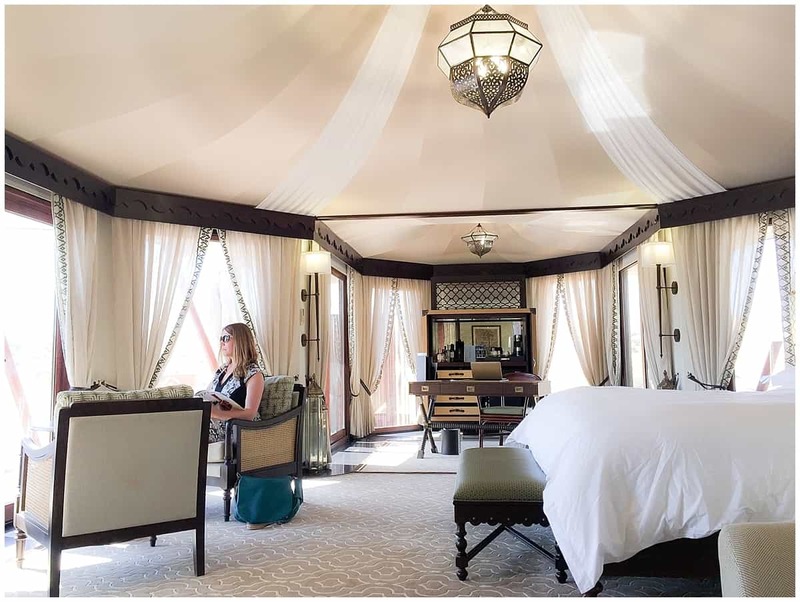 Disclosure: This article forms part of a project produced in partnership with Royal Brunei Airlines, Ras Al Khaimah Tourist Development Authority and Ritz Carlton. As ever, as always, I kept the right to write what I like. Otherwise, I just can’t relax in a plunge pool. 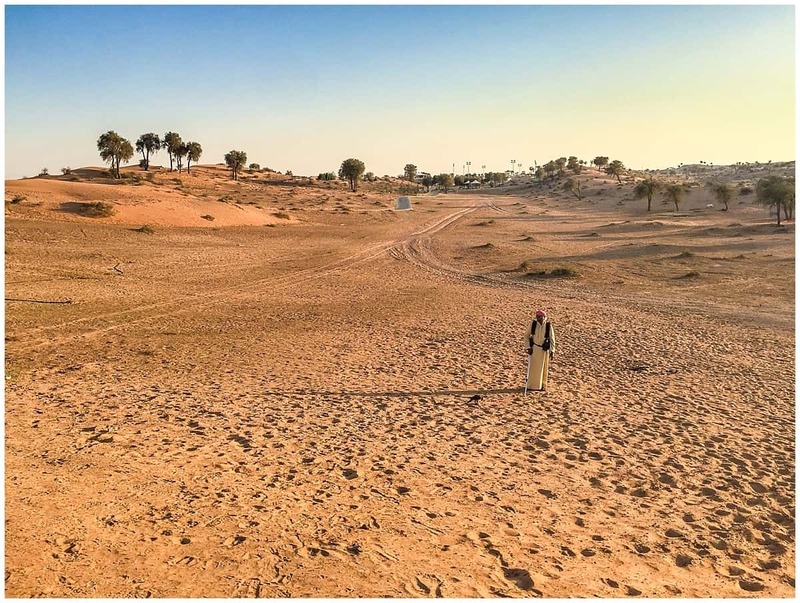 Find part one over here: Where is Ras Al Khaimah and Why Should You Go There. 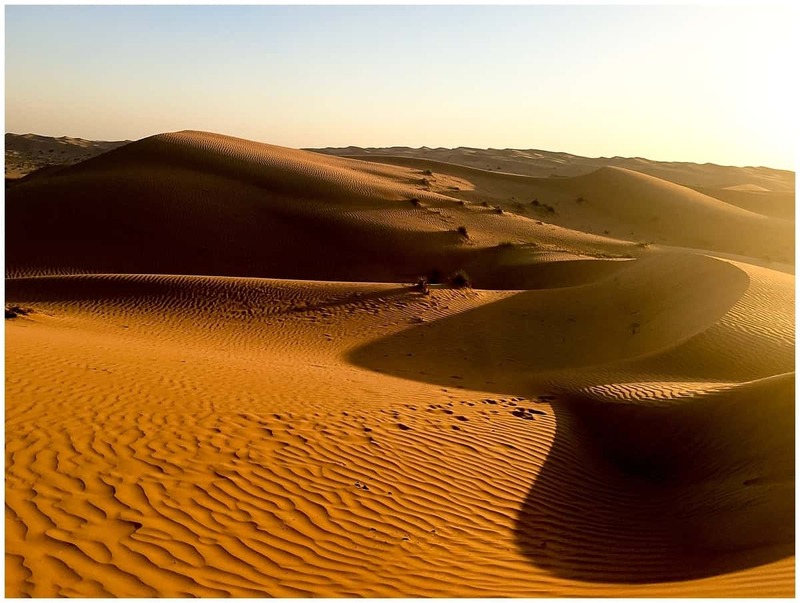 Find the second instalment, What dune bashing tells us about life in the desert, here. And tune in for more on the sister property and coastal retreat: the Ritz Carlton Al Hamra. So what do you think? Would you like to stay at the Ritz Carlton Al Wadi hotel?